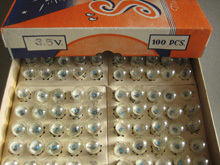 Another unusual item I could not resist buying when I saw them, a full unused box of flashlight bulbs. 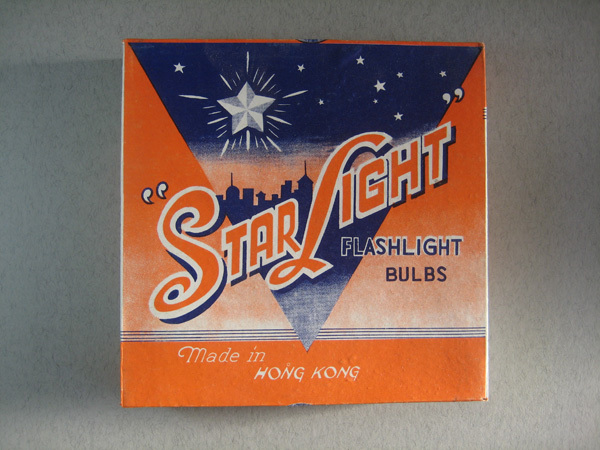 They were made in Hong Kong and I would think that they date from the 1950's. The graphics on the box are lovely and very typical of the 50's. There are 100 bulbs in the box, which should be enough to last most people a lifetime. 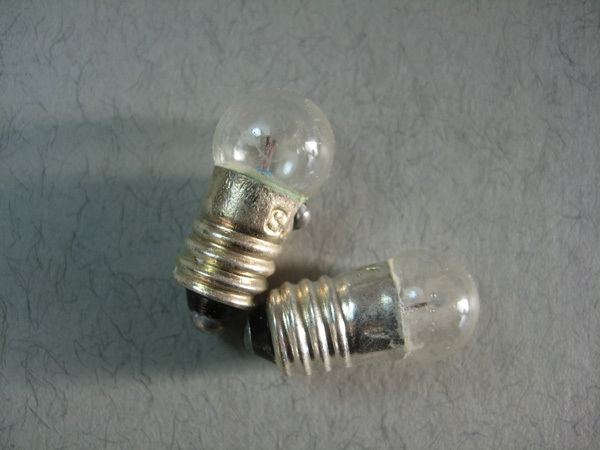 The bulbs are 3.5v, which is pretty typical for old torches. 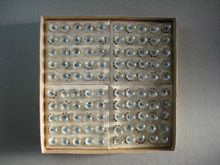 The overall size of the box is 145 x 145mm and 28mm high. It is in very good condition and looks as if it has just been stored away somewhere for the last 60 or so years. 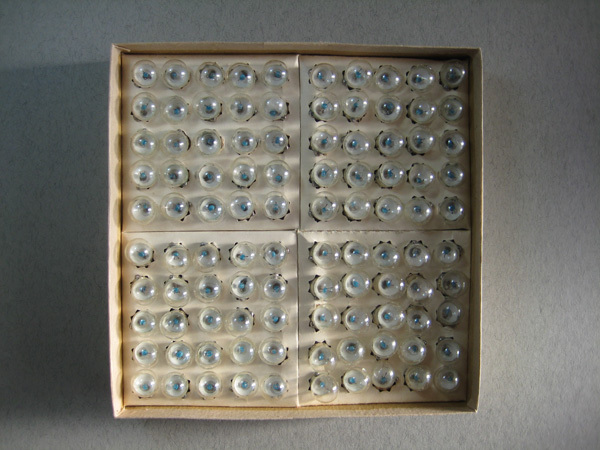 Postage & packing for UK £3.30.